If you are a woman with breasts that are too large for your frame, neck and back pain can be an unwelcome but constant companion. When large breasts droop, it’s hard to maintain correct posture, which can lead to additional discomfort. Shoulder grooves and rashes underneath your breasts can also occur, adding to your discomfort. If this describes you, then it might be time to consider a breast reduction in Scottsdale. Breast reduction patients have the highest satisfaction rating of any group of plastic surgery patients. When you feel you’re ready for this step, schedule a consultation at our Scottsdale or Mesa office. All breast enhancement procedures including breast augmentation, breast lift and breast reduction are performed by Dr. Flint. Be sure to view the before and after photo gallery of actual patients. The procedure lifts your breasts while removing fat, glandular tissue, and skin. This makes your breasts smaller, lighter, and firmer. It can also reduce the size of the areola. The goal is to give you smaller, better-shaped breasts that are in proportion with the rest of your body. although swelling may persist for four to eight weeks. Women who have had a breast reduction frequently report a near immediate relief of the discomfort in their neck, back, and shoulders following the procedure. It becomes much easier to exercise, as well as to find bras and clothing that fit more comfortably. The scar pattern from the reduction surgery varies, depending on how much reduction your breasts require and how large your breasts were before the surgery. Most women find the improvement in size and shape well worth the trade-off of having a scar. Furthermore, the scars generally fade nicely with time.  Dr. Flint meets with you to discuss your goals regarding your breast surgery. She examines you and then discusses your options before she makes her recommendations. All of your questions are answered during your consultation. You are given information regarding the fees and an opportunity to select a date for your surgery, if you are ready to do so. Health insurance covers this procedure in a minority of patients. Insurance companies require that you meet all of their criteria prior to granting authorization. For example, you must be at or near your ideal body weight, and you must have experienced no relief from non-invasive treatments such as physical therapy and use of anti-inflammatory medicine such as ibuprofen. You are able to return home about two hours after your surgery. Dr. Flint will see you in the office in one to two days and place you in a sports bra at that time. Three weeks later, she will re-examine you and allow you to return to full activities. Most women take one to two weeks off of work. Discomfort is mild and should resolve within seven to ten days. You will notice that your breast shape has improved immediately after surgery, but they will continue to improve over the first three post-operative months. Your scars will fade gradually over the first twelve months, as Dr. Flint pursues an aggressive care program to encourage healing and fading. Understandably, many breast reduction patients are curious about whether or not their procedure will be covered by their insurance provider. Despite the many health complications caused by overly large and heavy breasts, breast reduction surgery is still often considered a “cosmetic,” and therefore an elective procedure, which is not covered by insurance. Ultimately, this can lead to much confusion. In general, the criteria to obtain insurance coverage for breast reduction surgery are quite stringent. In Dr. Flint’s experience, a very small number of patients are approved, even though the majority would experience health benefits from the procedure. Dr. Flint and her experienced staff will do everything possible to assist patients in obtaining benefits, though your surgeon often has very little control over your provider’s ultimate decision. Although some insurance providers no longer provide their specific criteria to physicians, below are some criteria often used to determine insurance coverage for breast reduction. Presence of shoulder grooves or indentations. Chronic rash in the fold beneath the breasts that is unresponsive to topical medications (documentation required). Chronic pain unresponsive to several months of physical therapy (documentation required). Chronic pain unresponsive to prescription strength NSAIDS, such as Motrin, Celebrex, etc. (documentation required). The amount of tissue that needs to be removed is generally very significant, as determined by body mass index, which is almost always more than the patient would desire. Mammogram less than one year prior to surgery. Two symptoms for over a year that affect daily activity headaches, pain in neck, pain in shoulders, pain in upper back, painful kyphosis (curvature of the spine), documented by X-rays. While many are declined coverage, most of our patients still pursue the procedure and go on to enjoy a great improvement in their symptoms.